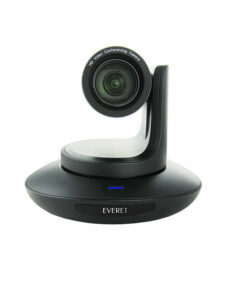 The EVERET EVP220 is a professional Full HD PTZ camera that supports IP, HDMI, 3G-SDI, USB3.0 output and PoE. 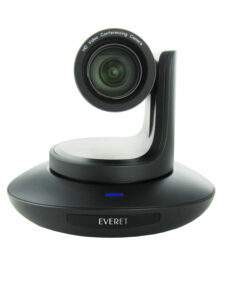 It has an 12x optical zoom lens which makes it ideal for AV solutions, high end video conference meetings and live streaming. 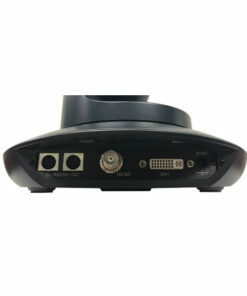 The EVERET EVP220 is a professional Full HD PTZ camera that supports IP, HDMI, 3G-SDI, USB3.0 output and PoE. 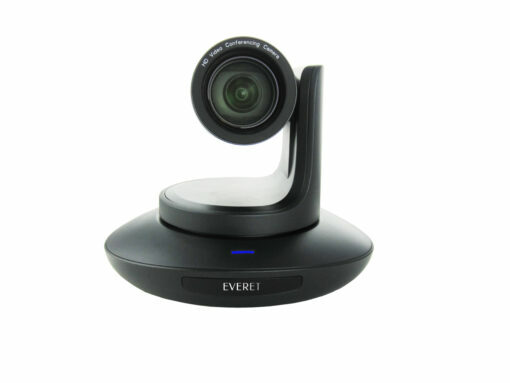 It has an 20x optical zoom lens which makes it ideal for AV solutions, high end video conference meetings and live streaming.